This is the annual publication of the Sunday Times British Homes Awards. 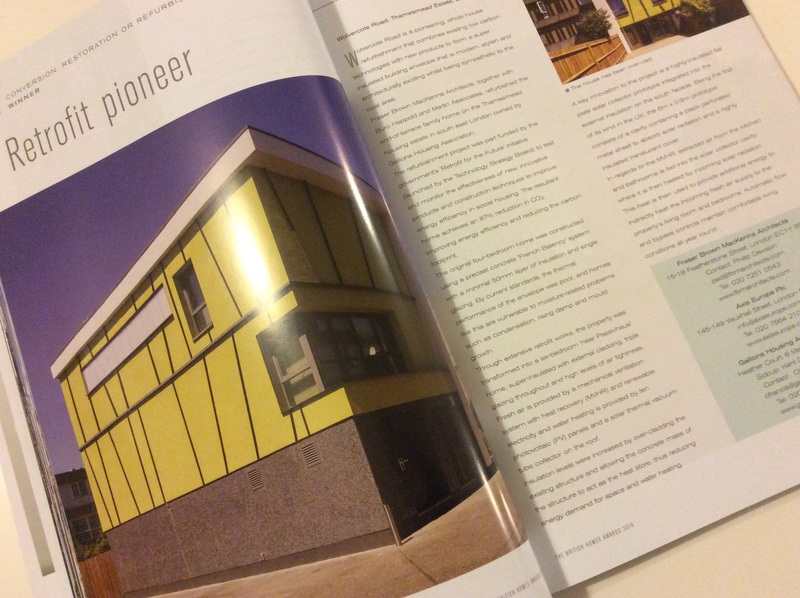 The latest report, covering the 2014 awards, showcases the best of UK housebuilding today alongside the designs for the EcoHaus Challenge, a contest to create an aspirational family home to the Passivhaus standard. For more information on the awards and the designs, go to the Sunday Times British Homes Awards website.